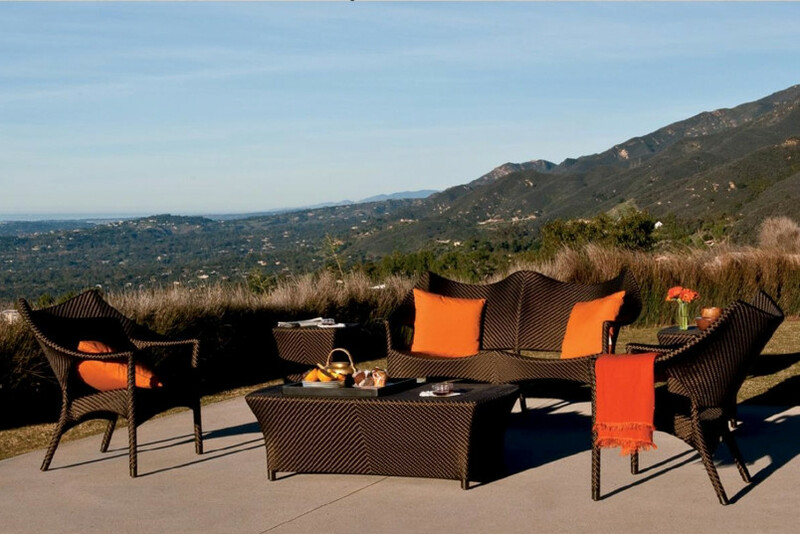 Gather friends for a happy hour out on the patio or host a family game night by the pool with Mimosa outdoor set. This set includes a table, two-seater sofa and single seater sofa that offer to coordinate clean-lined silhouettes and similar constructions. 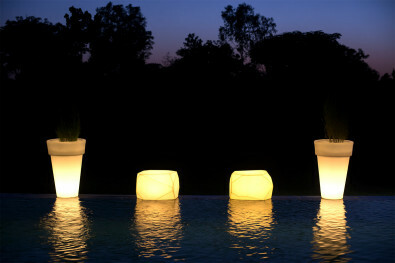 Ideal for the outdoors, each piece is crafted of aluminium and then wrapped in synthetic rattan. The table is topped off by the glass, while each seat is piled with weather-resistant cushions. 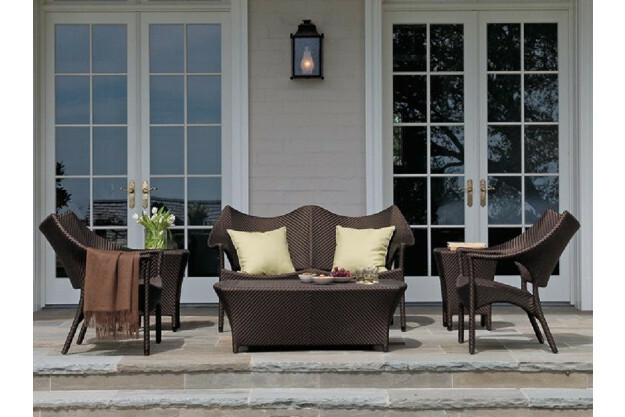 Bask in the glory of the outdoors with this elegant garden sofa set. Stimulate your eyes with the striking combination of earthy colors and warmth tones that makes this outdoor set more appealing. The high-quality rattan is elegant in appearance, & enough strong to withstand the toughest weathers. This beautiful ensemble is a showstopper with clean contemporary styling. 2 seater : 54"x30" Ht. 33"
1 seater : 32"x30" Ht. 33"
Center table : 48"x28" Ht. 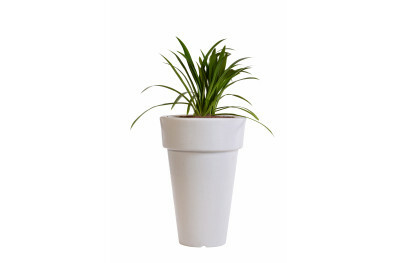 16"
Side table : 18"x18" Ht. 18"
Outdoor furniture is designed and built keeping in mind the extreme temperature and harsh environment of the outdoors. However, it also requires preventive care and maintenance. 1. Dust regularly with small brush or vacuum. Spills should be taken care of immediately before they harden or stain, by wiping with a sponge wrung from sudsy water. 2. Outdoor furniture can be cleaned using a hose or pressure washer, and must be washed and refinished periodically to keep it in top-notch condition. 3. Rattan furniture: Although rattan may be used outdoors, it’s best not to leave it in the sun or otherwise exposed to the elements. The material will break down much more quickly under these circumstances.